With training well underway here in Phoenix, ALTIS athletes are working hard to prepare for what is set to be a 2018 brimming with opportunity. The welcome return of so many familiar faces from across the globe means the bar is set high for the standard of training; but the addition of a select number of new athletes this fall has served only to boost the energy at practice even higher! 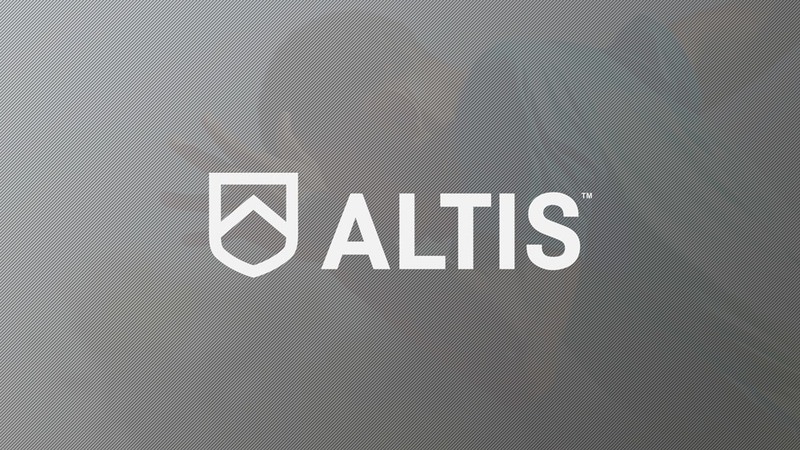 This season, we are delighted to announce that Americans Fred Kerley (200m & 400m) and Nia Ali (100mH) have chosen to make ALTIS their home. Double World Indoor Champion and Olympic Silver medalist, Nia Ali brings a wealth of talent and experience to the ALTIS team. Nia joins good friend – World-Record Holder and Olympic Champion – Aries Merritt, adding to Coach Andreas Behm’s star-studded group. Stay tuned for great things to come from Nia and Coach Andreas! Quarter-miler Fred Kerley is arriving off the back of a hugely successful 2016-17 Collegiate season which saw him break the 25-year-old 400m collegiate record, and make his debut on the professional circuit. Coach Kevin Tyler is understandably excited to have him here in Phoenix: “It is clear that Fred is driven, and knows what he wants from the sport. On his visit, he explained that he wanted to train in a full time professional environment with training partners that were focused on the summer season”. With the 2018 outdoor season lacking a major championship for American athletes, Fred’s focus will be directed towards the Diamond League circuit, with the goal of clocking under 20 seconds over the 200m: “I know I still have a lot to learn about the sport and I want to continue to develop over the next two Olympic cycles.” Fred’s insatiable drive for improvement, combined with his abilities across a variety of track disciplines, equates to an exciting future for this rising young star. In addition to Nia and Fred, we are happy to welcome Asuka (Aska) Cambridge to ALTIS for a 6-week training camp. Aska’s latest successes include medals from the 2017 World Championships and 2016 Olympic Games as a member of the Japanese 4x100m squad. Aska has already integrated smoothly into a world-class short sprints group, and we look forward to the remainder of his stay. This news article was brought to you by Joey Duck.